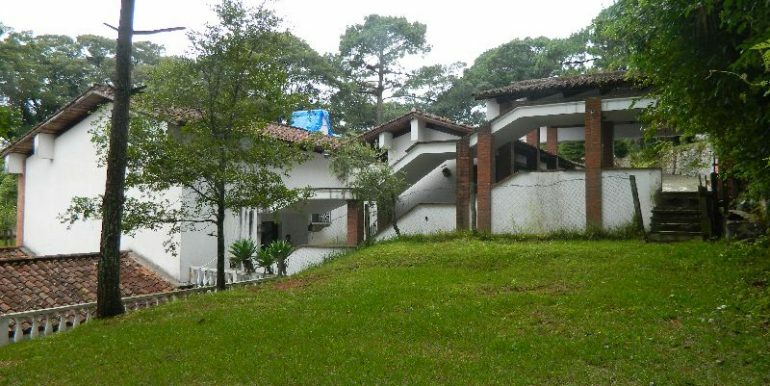 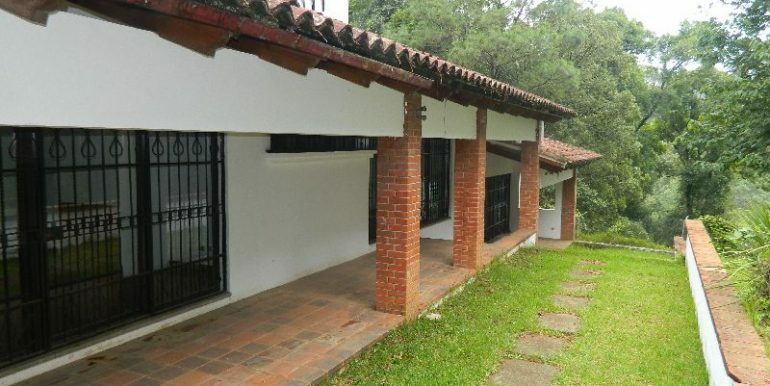 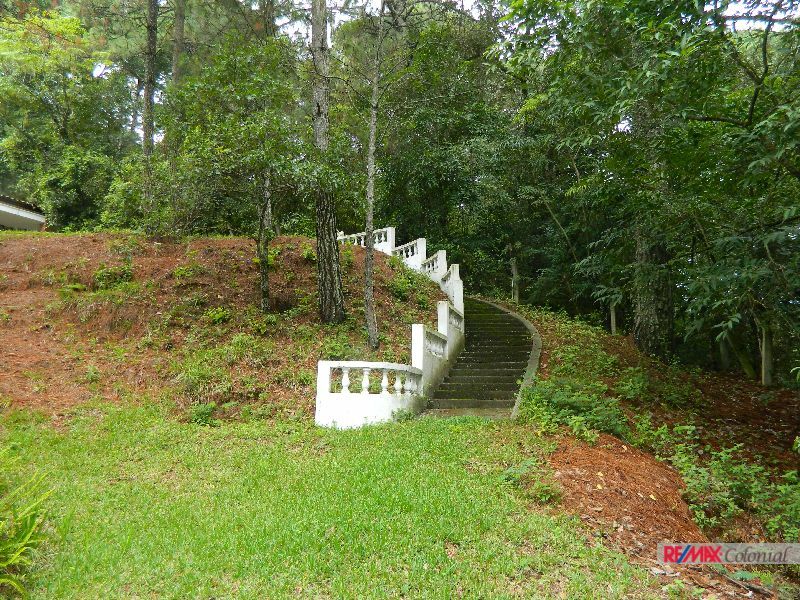 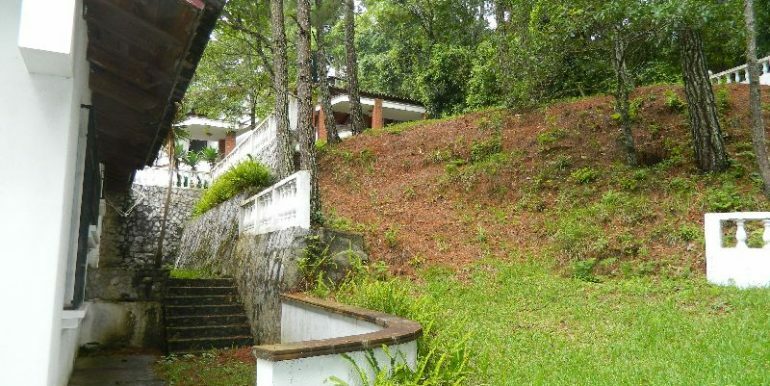 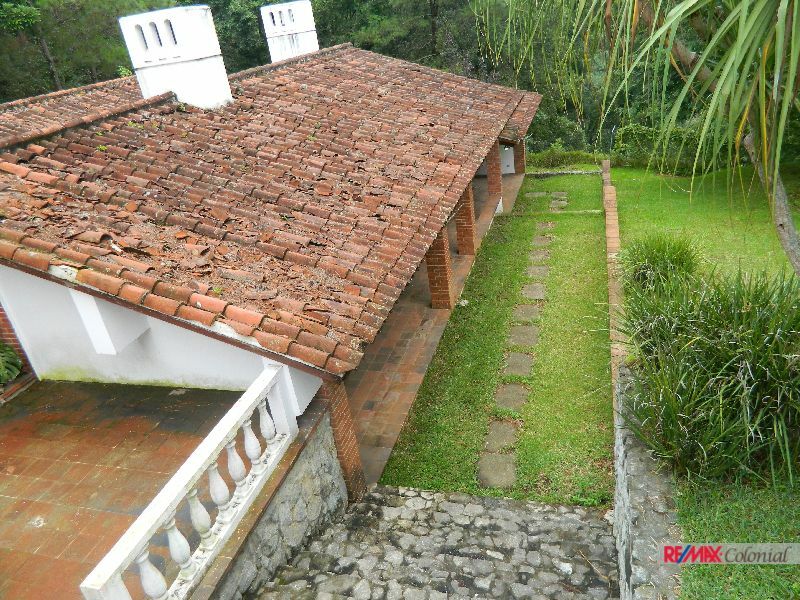 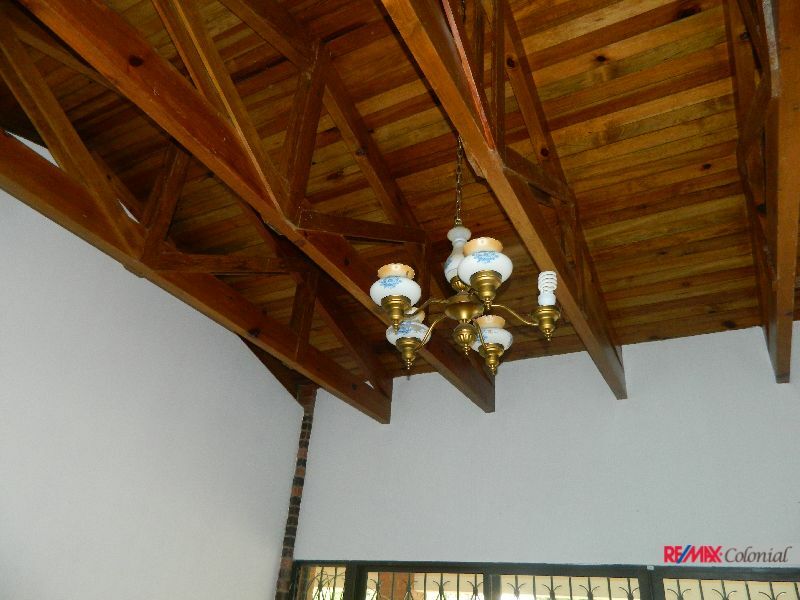 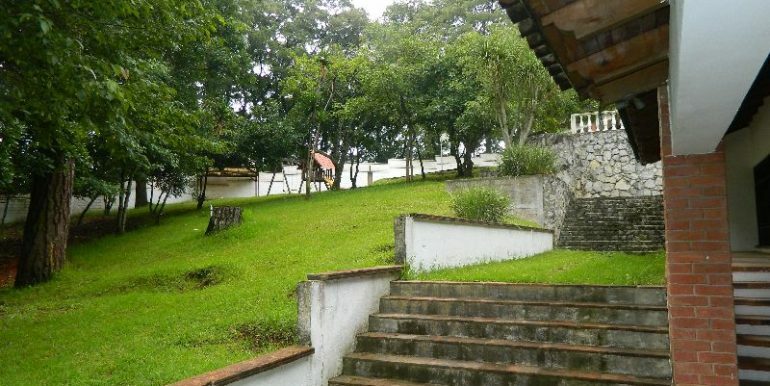 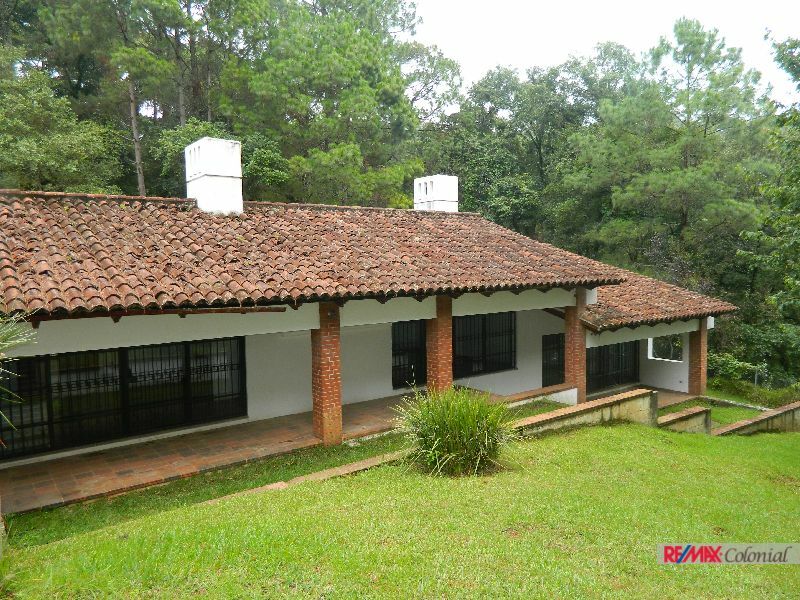 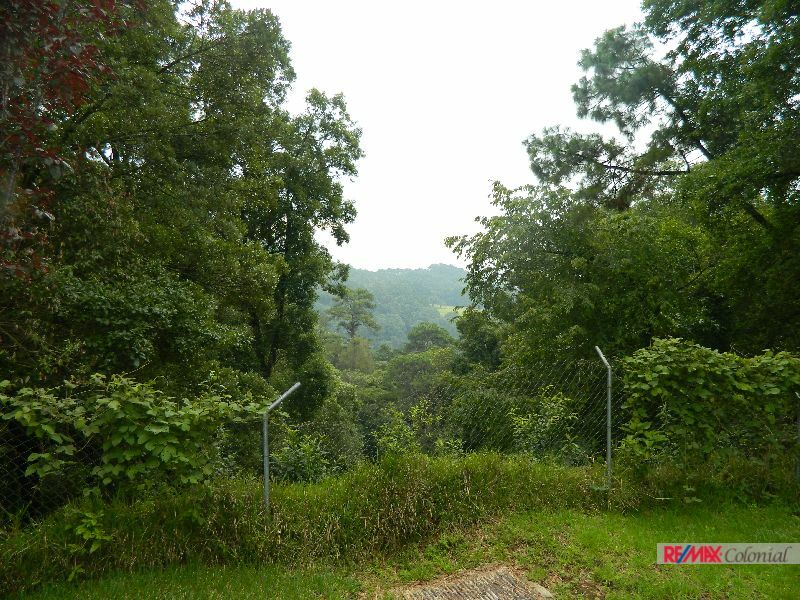 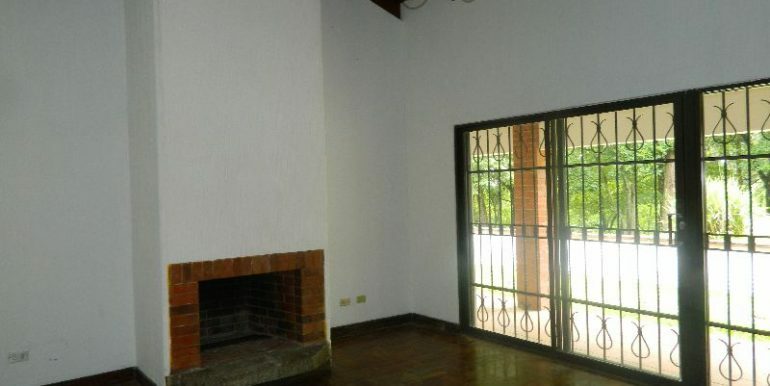 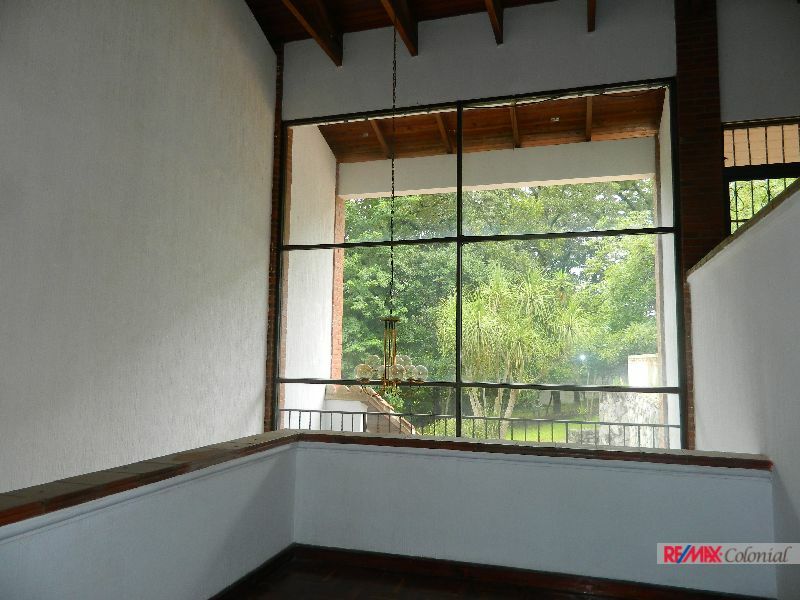 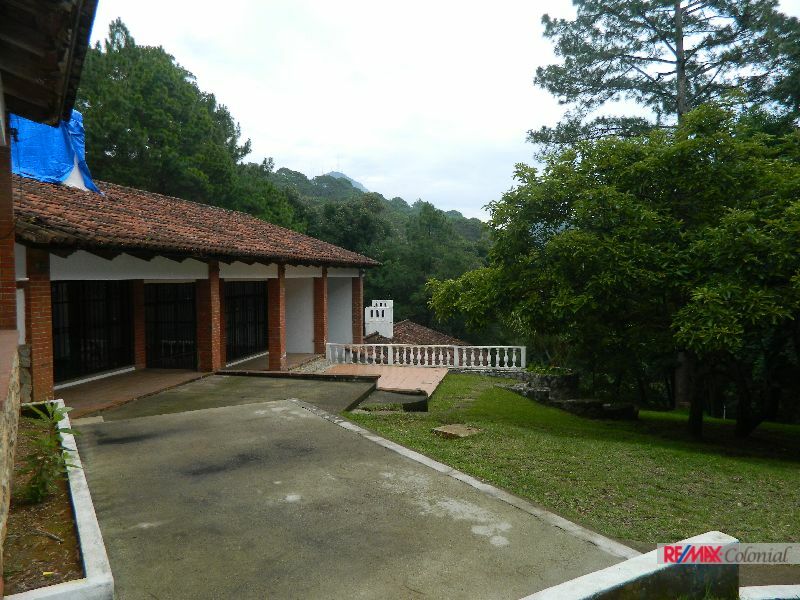 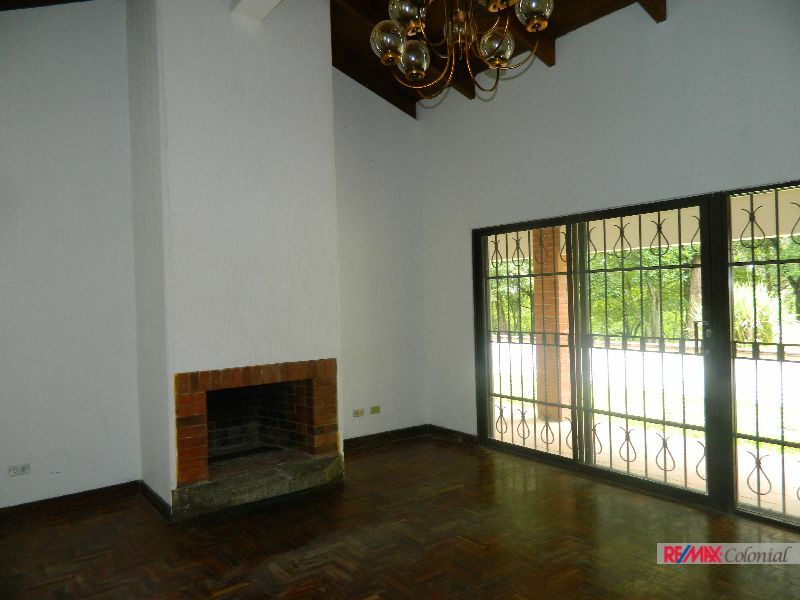 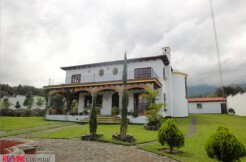 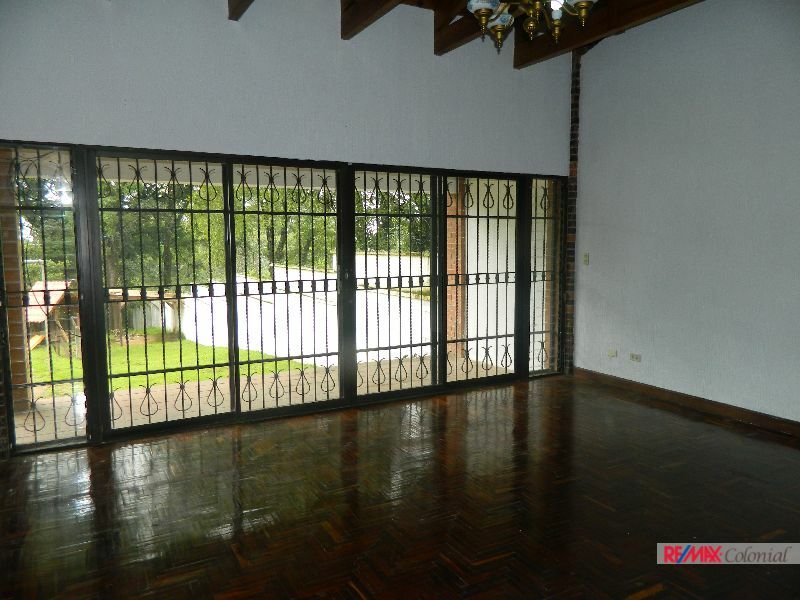 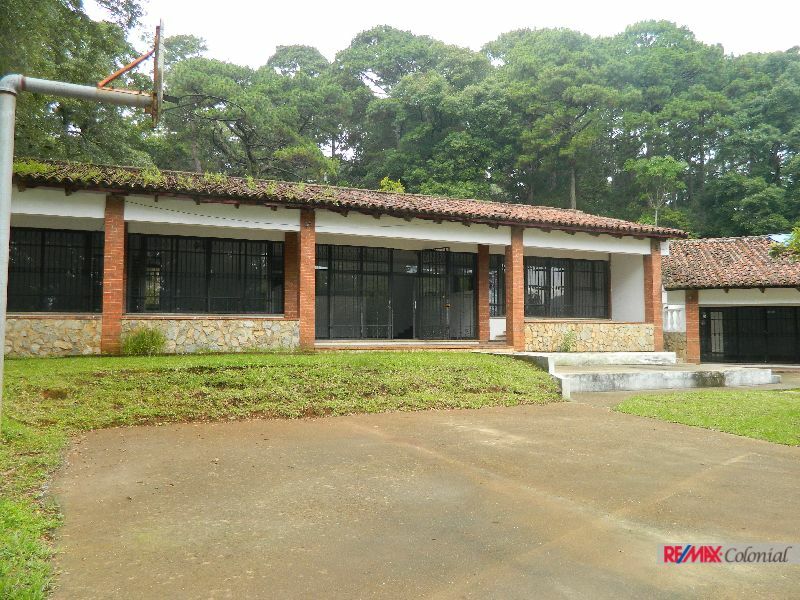 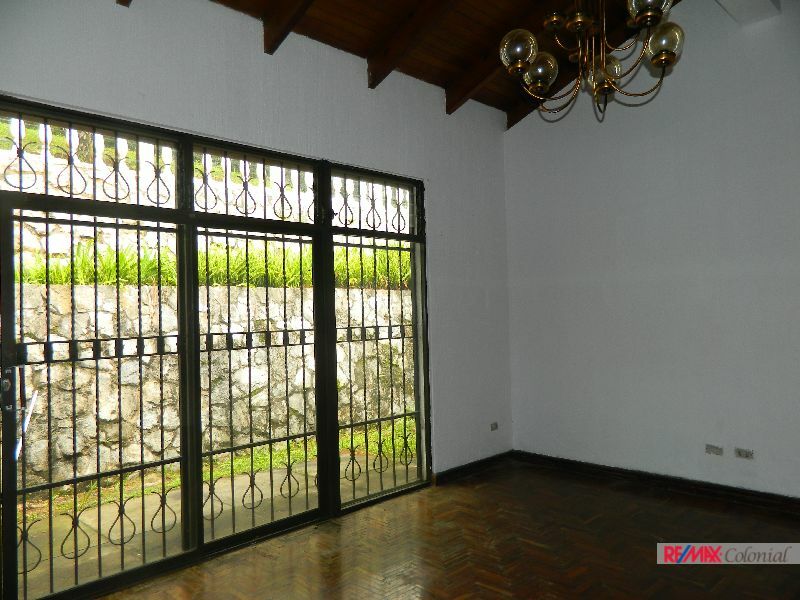 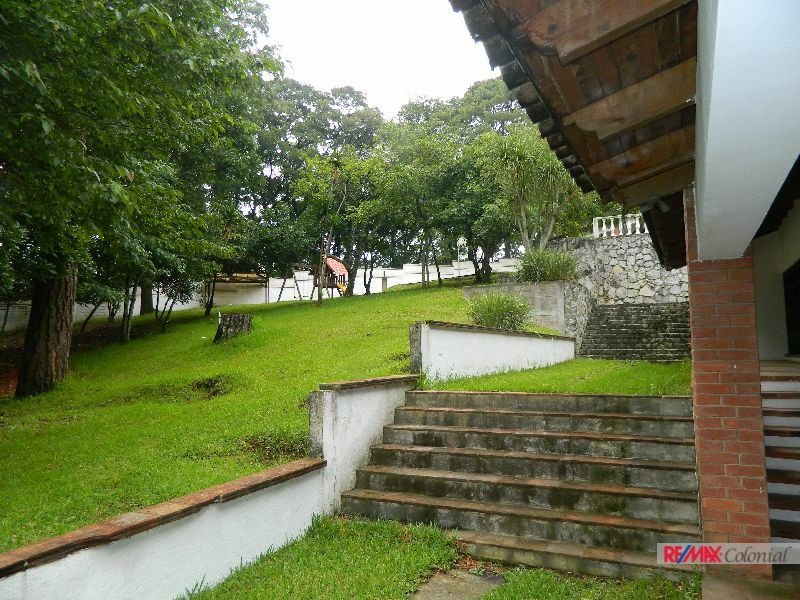 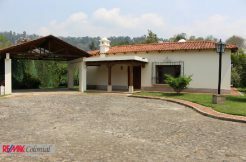 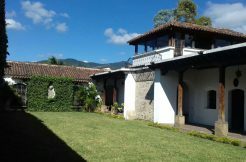 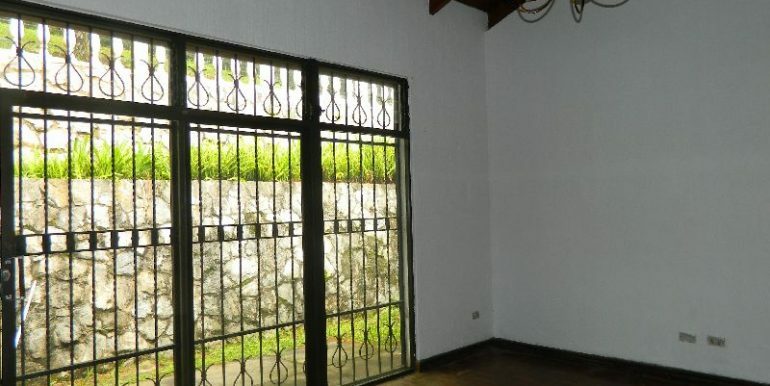 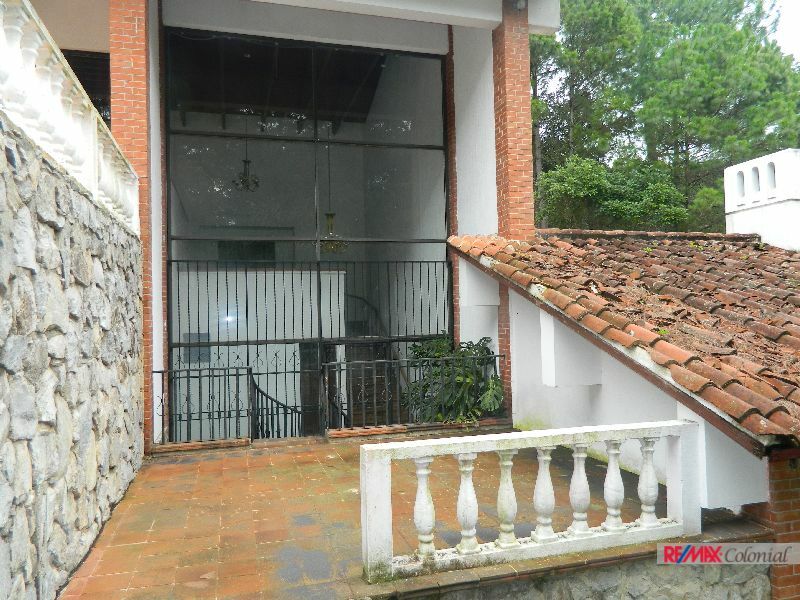 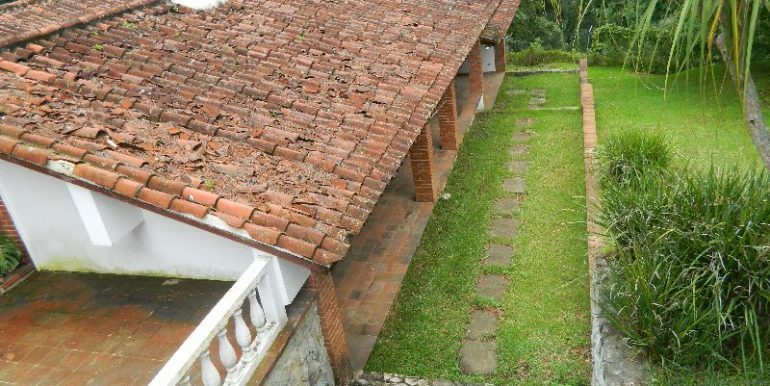 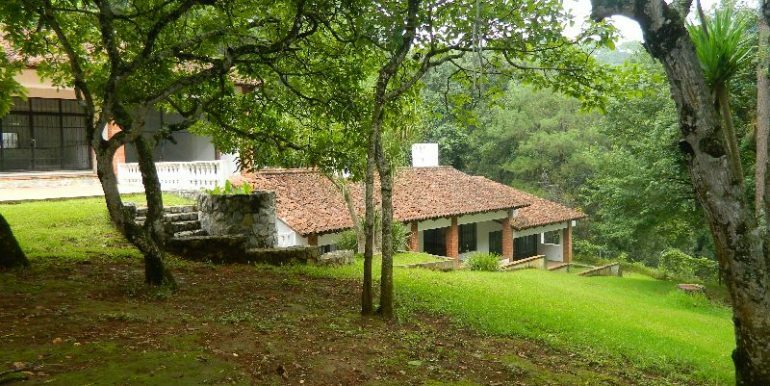 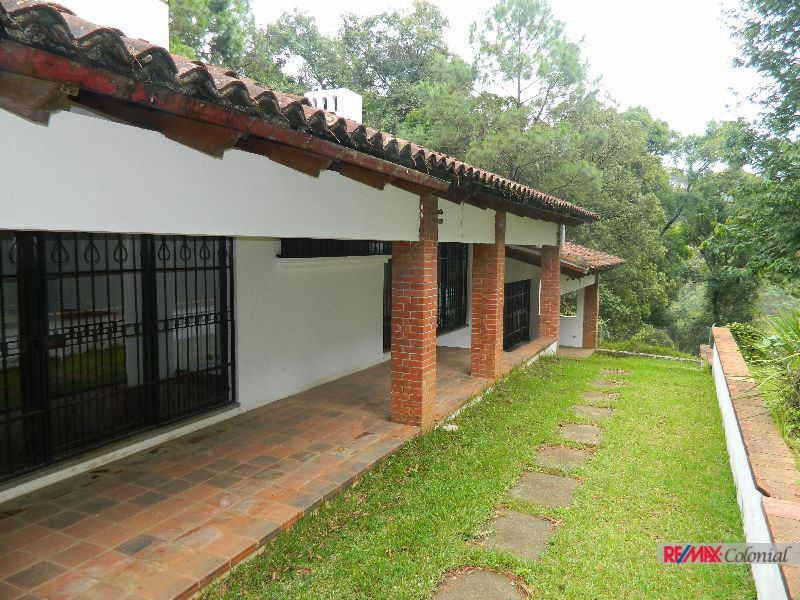 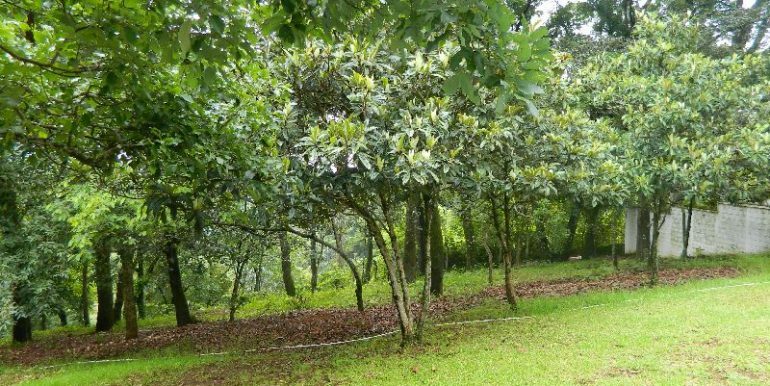 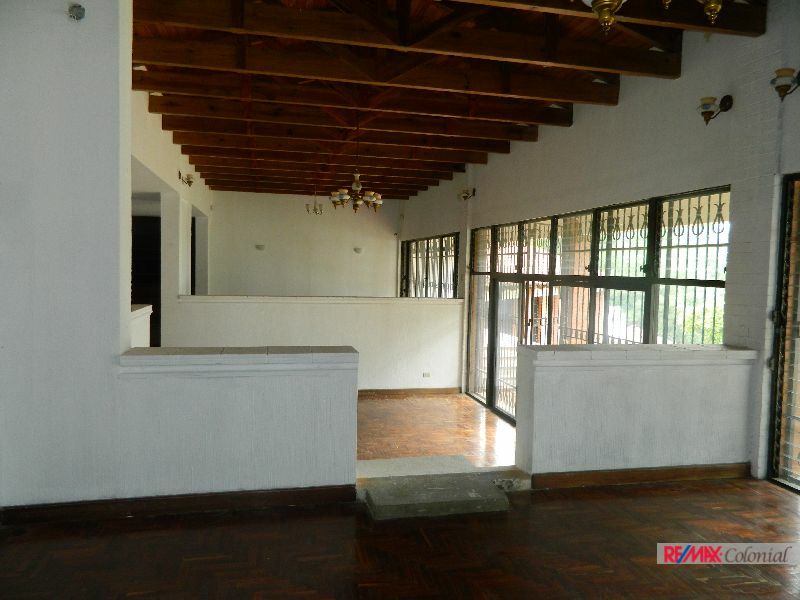 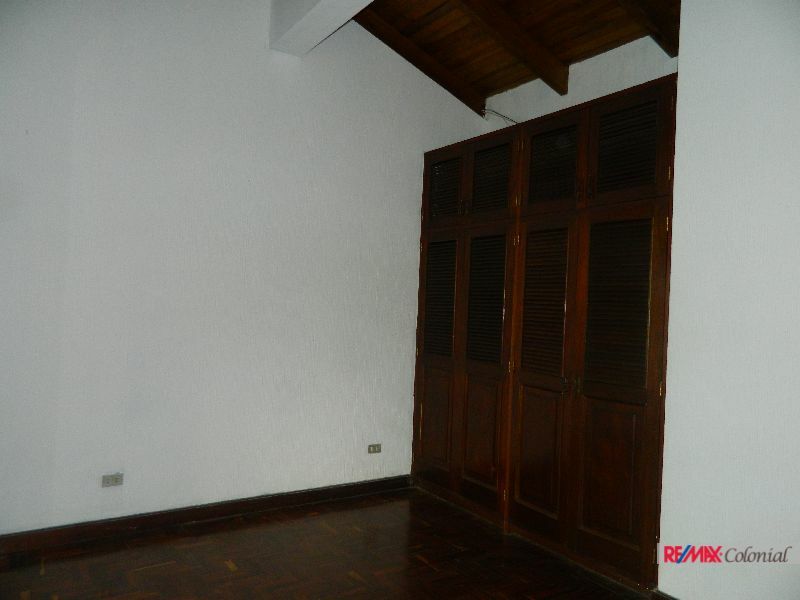 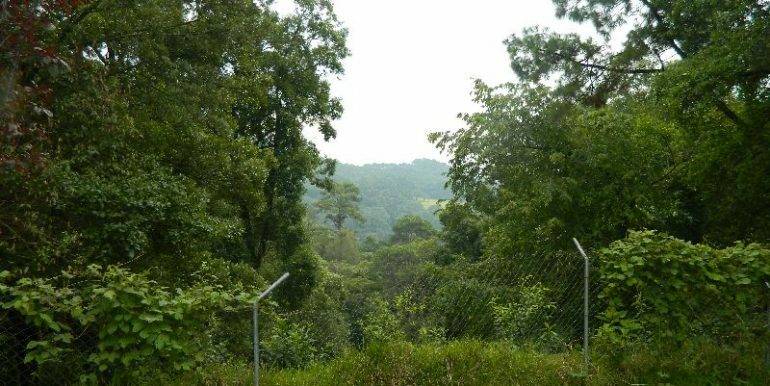 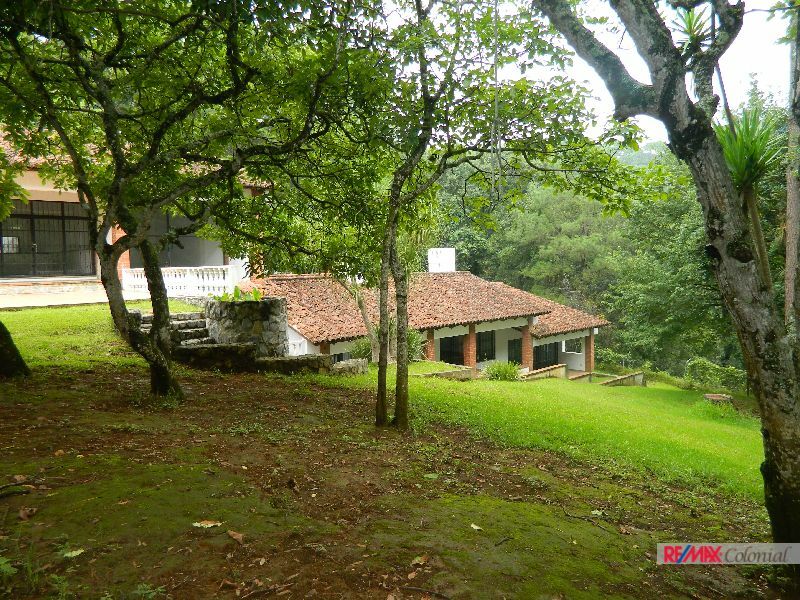 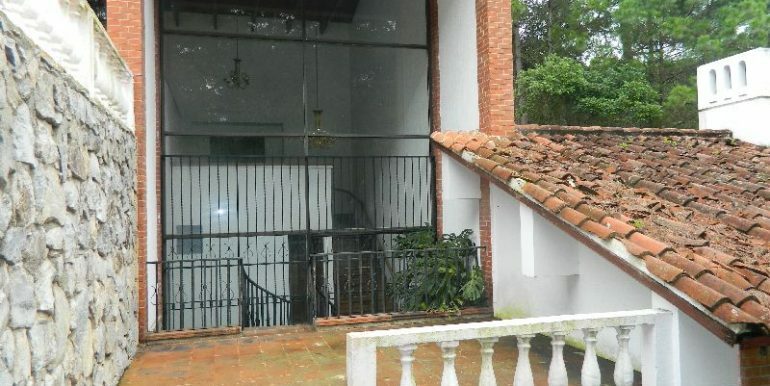 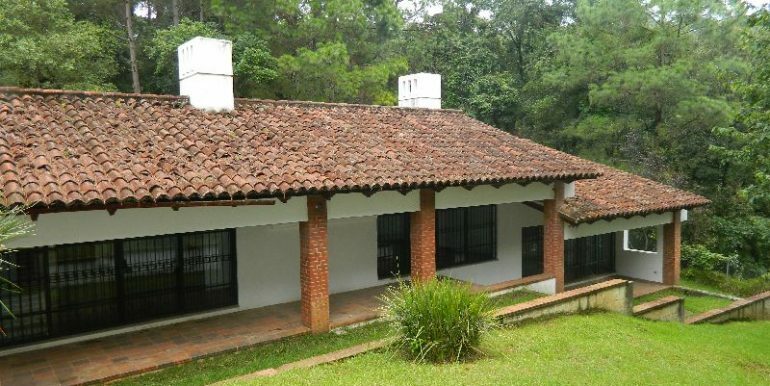 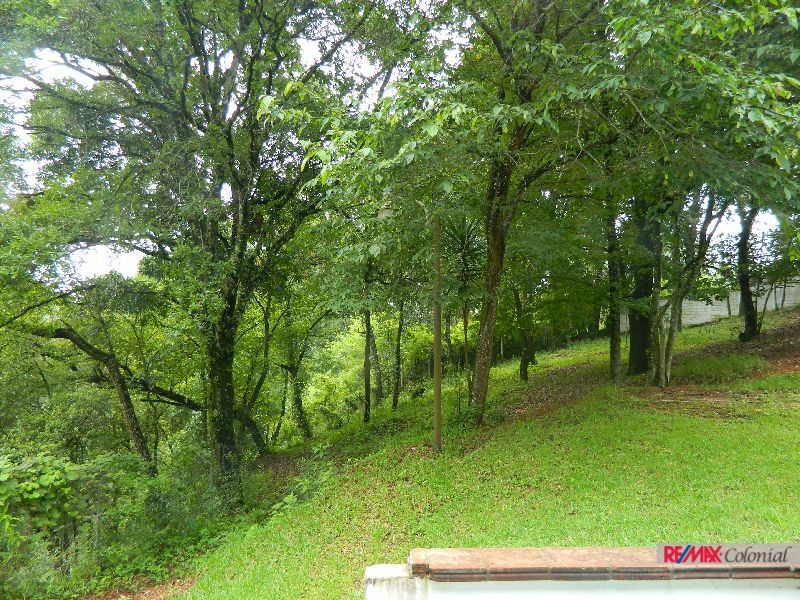 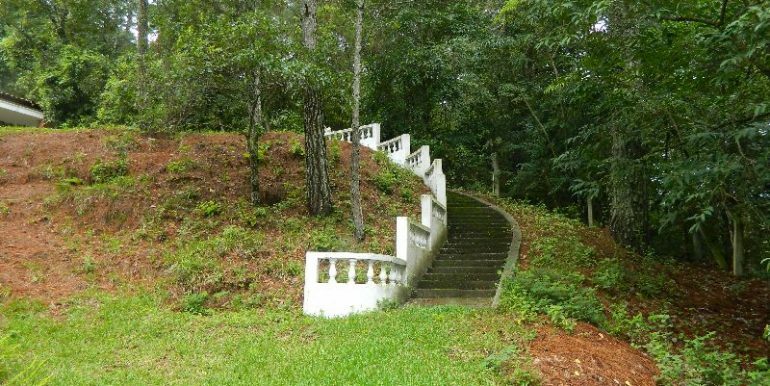 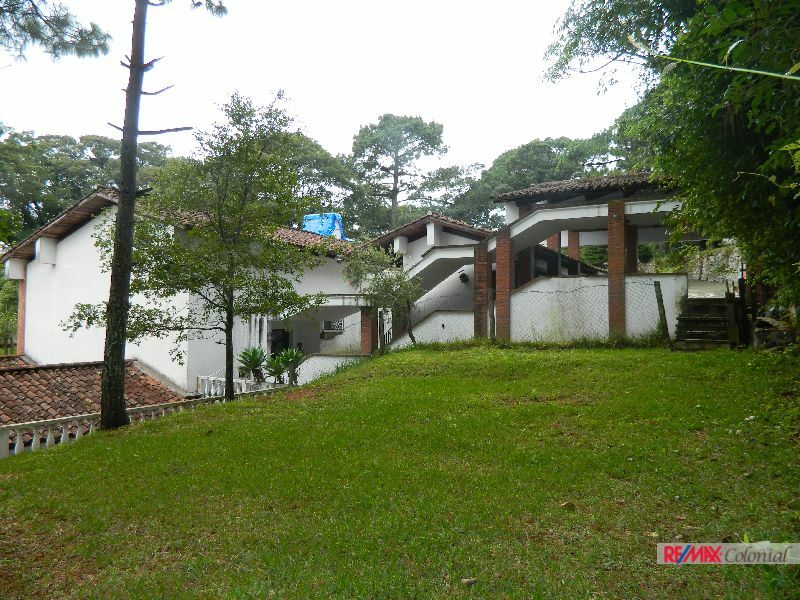 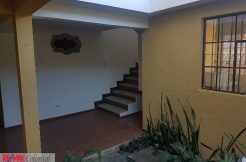 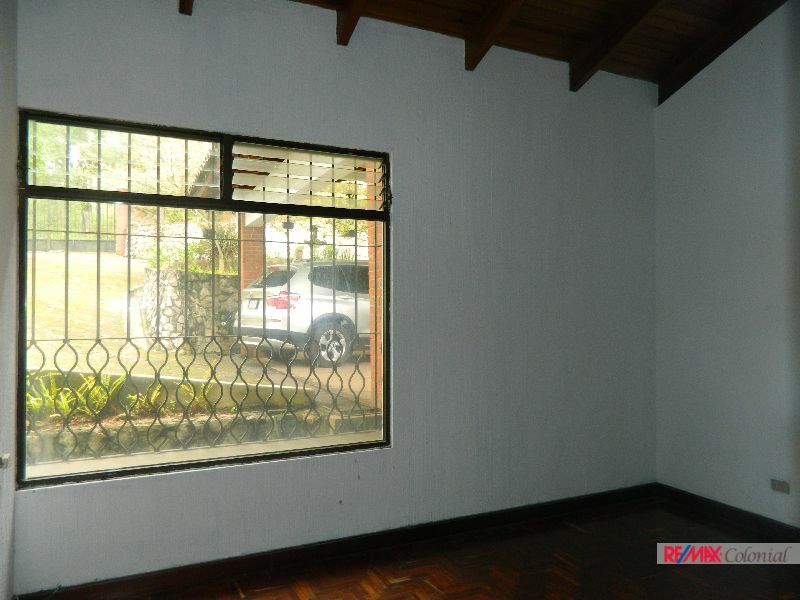 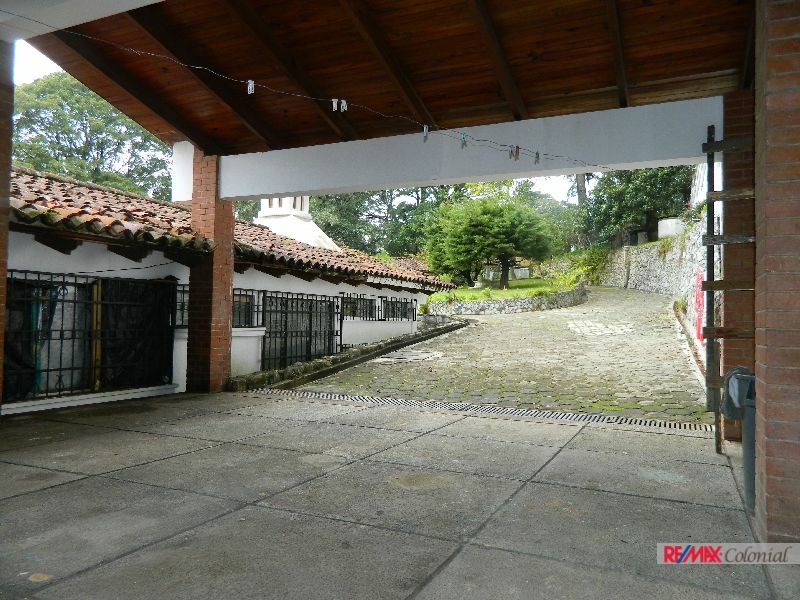 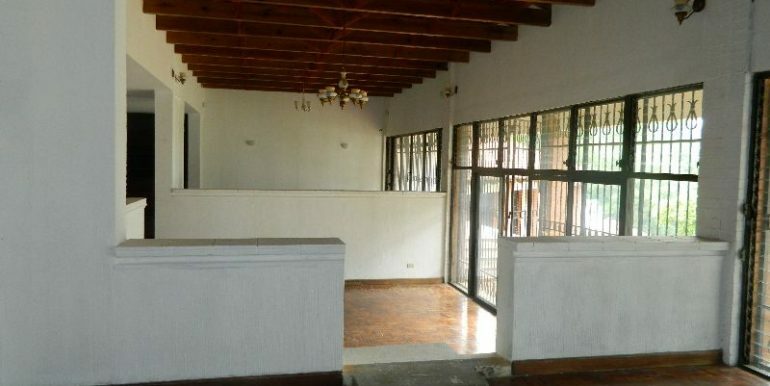 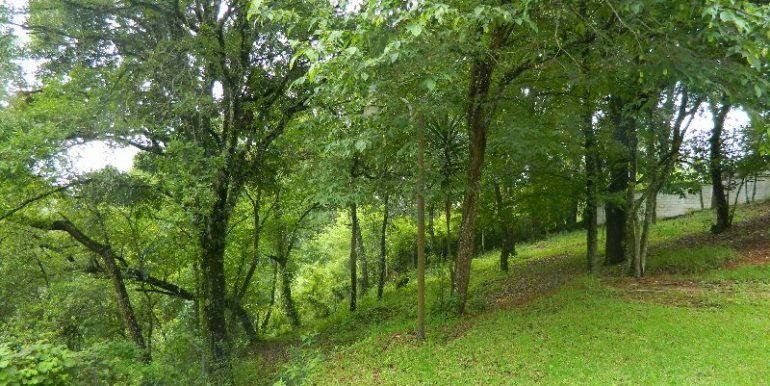 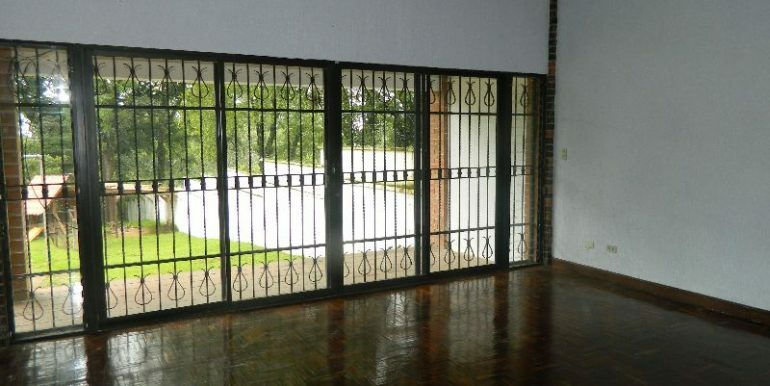 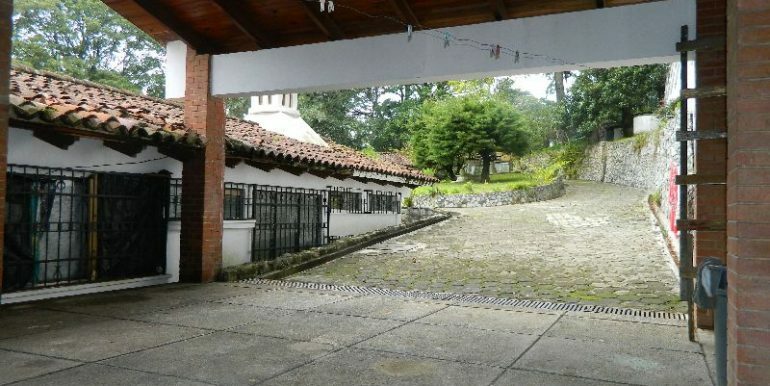 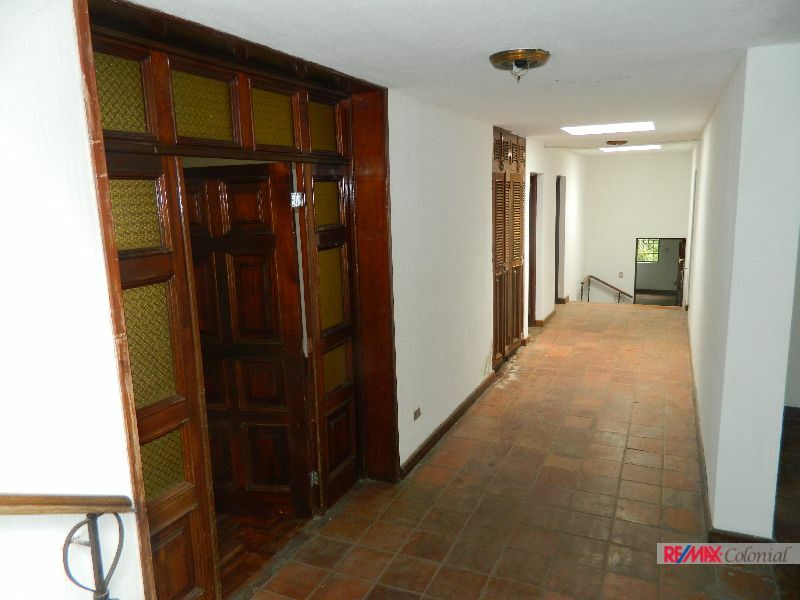 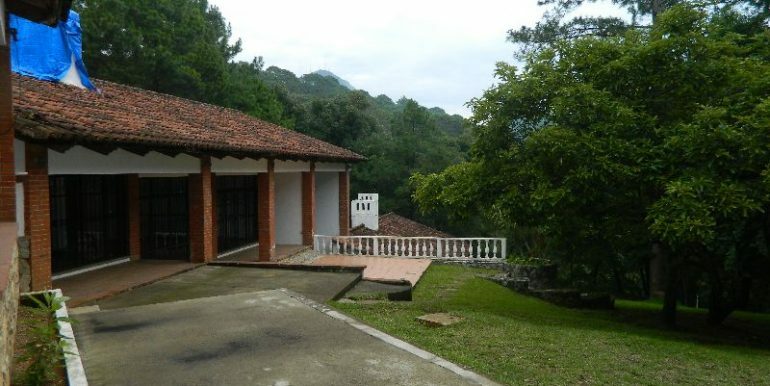 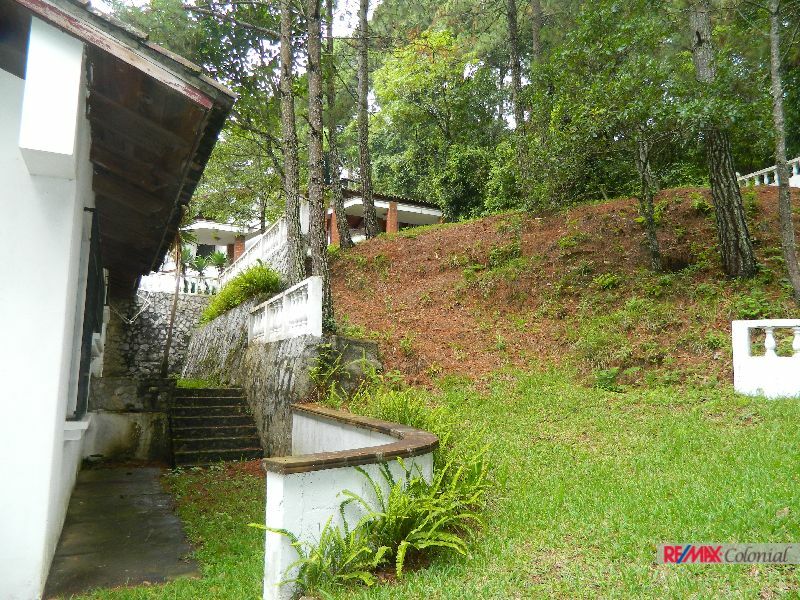 Big land on sale with nice 2 houses close to the main road to Guatemala city. 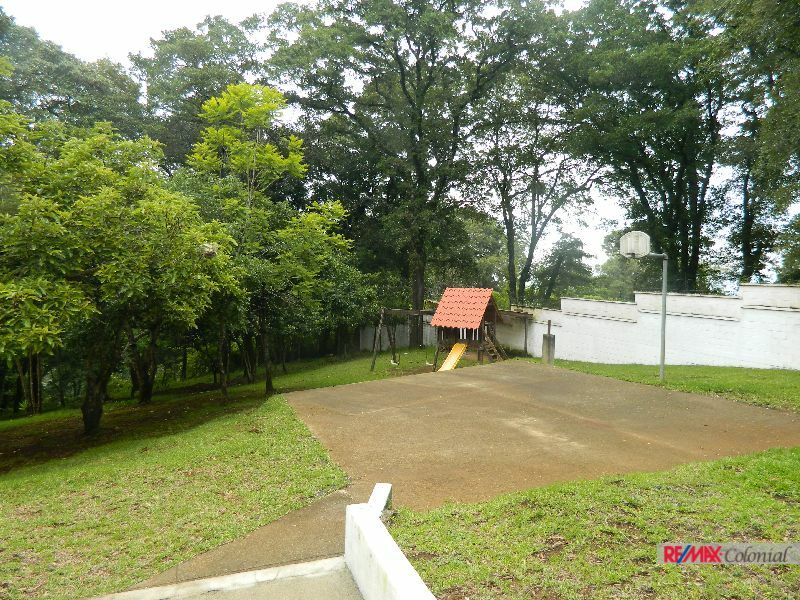 Great land with a one level construction on it. 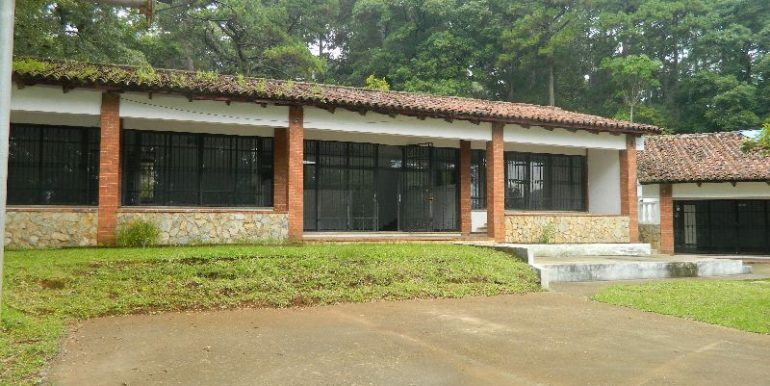 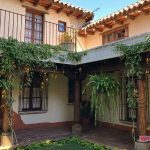 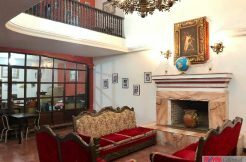 Great property for a business or for living. 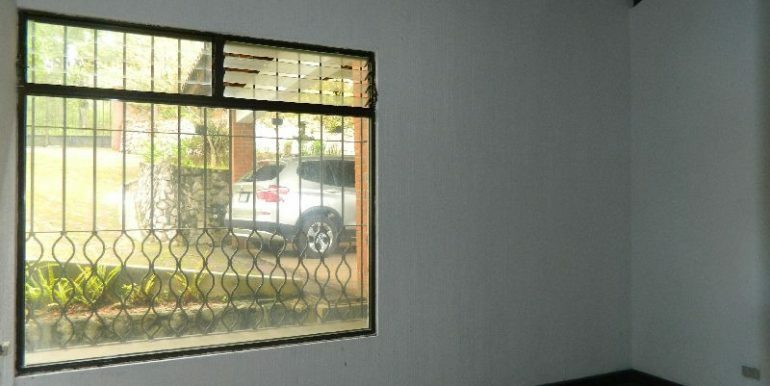 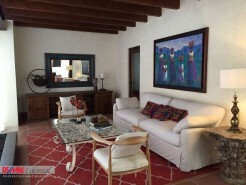 the house has 4 cover parking places and 15 open spaces parking. 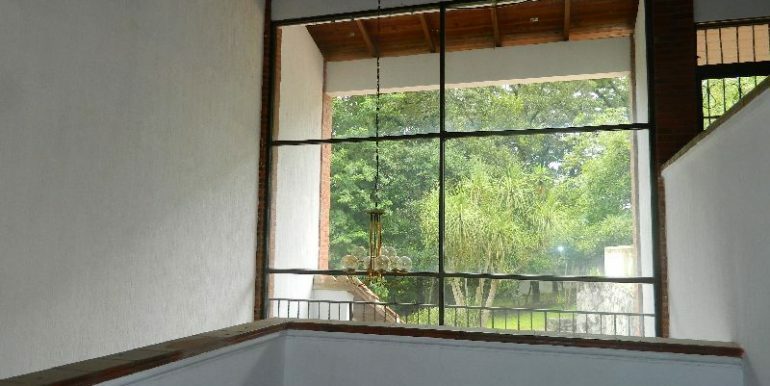 Garden in the front and in the back. 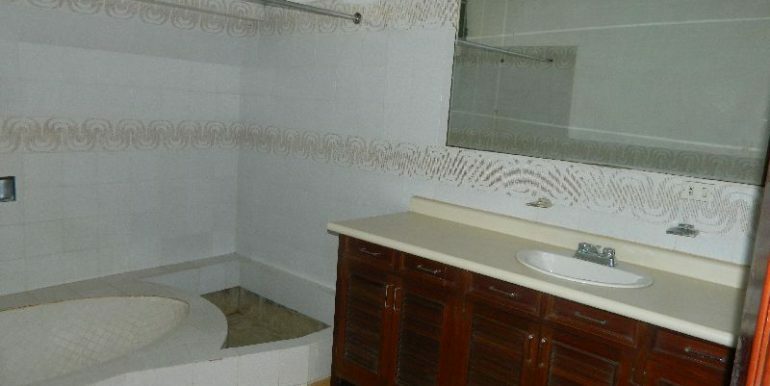 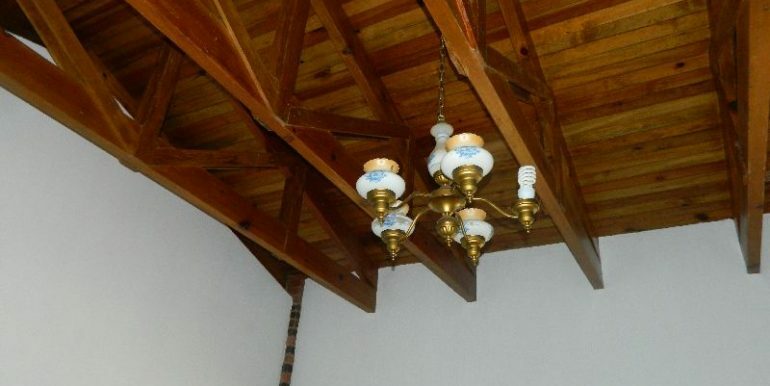 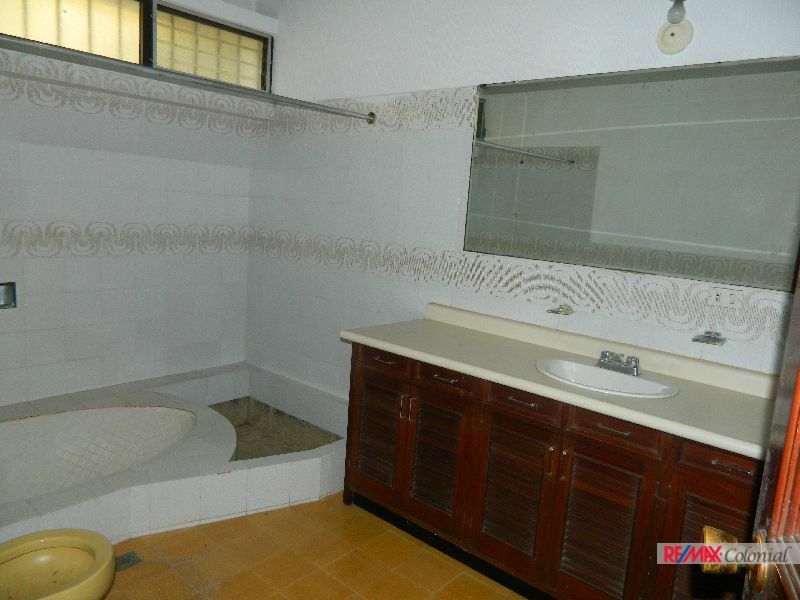 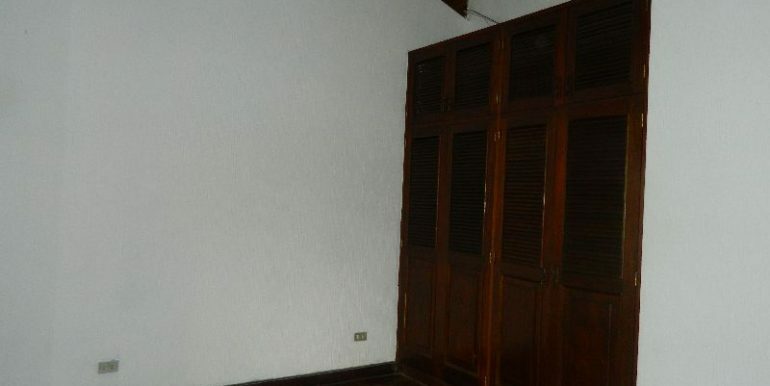 Six bedrooms with 5 bathrooms. 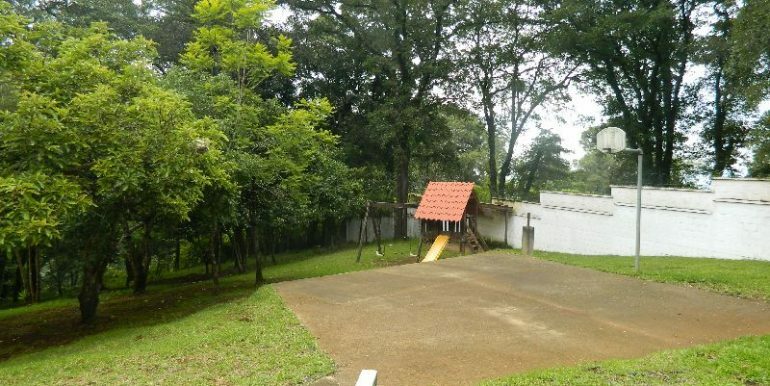 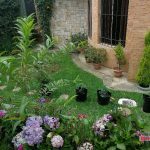 Ample garden and its own well. 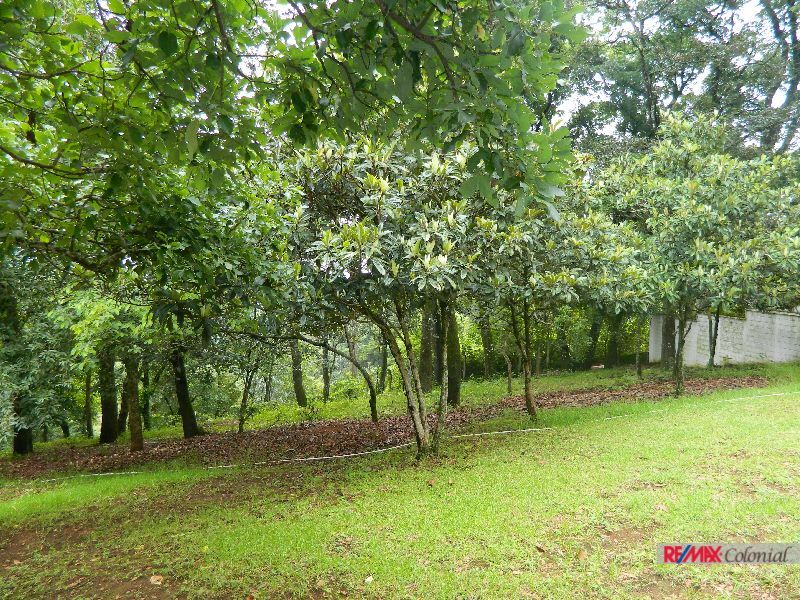 peaceful and nature in its surroundings. 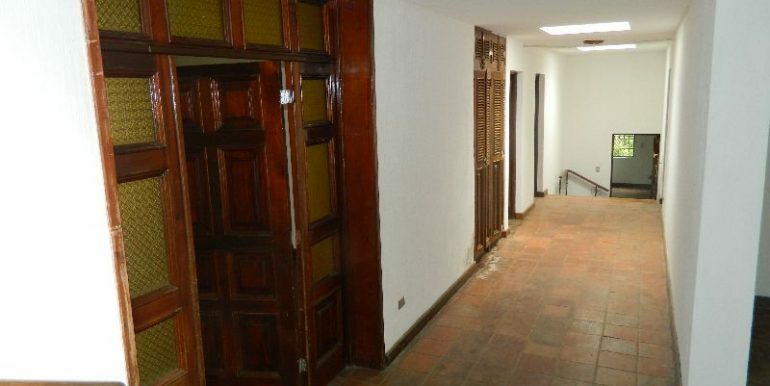 Call for more information PBX 78824046.